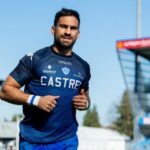 SARugbymag.co.za looks back at the past weekend’s English Premiership, Top 14, Pro14 and Major League Rugby matches involving South African players. 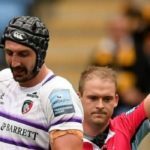 Willie le Roux has credited Wasps for giving him the chance to impress the Springbok coaching staff and resurrect his Test career. 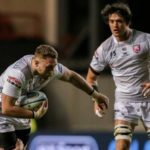 Ruan Ackermann’s try helped Gloucester beat Wasps 27-14, while there were also Premiership wins for Saracens, Newcastle, Worcester, Northampton and Exeter. 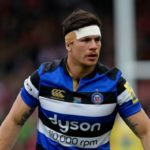 Springbok flank Francois Louw has signed a one-year contract extension with Bath that will take him into his ninth season in the English Premiership. 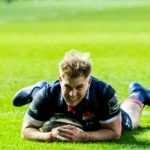 Will Spencer has been banned for four weeks after being red-carded for a dangerous tackle. 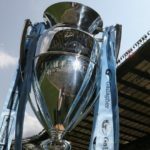 English Premiership club owners have decided against accepting CVC Capital Partners’ £275-million takeover bid. 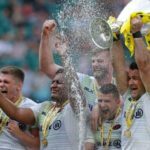 The English Premiership is considering selling controlling ownership of the league to a private equity firm for about £275-million (R5.4-billion). 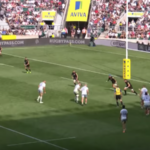 Highlights of Saracens’ 27-10 win against the Exeter Chiefs in the English Premiership final at Twickenham.